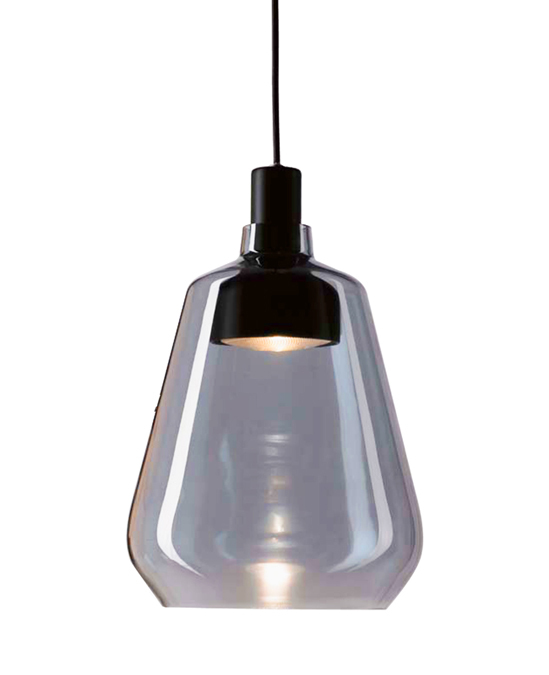 Kerosene is made from high grade glass, shining with natural colour. It could be used both as pendant lamp or table lamp. 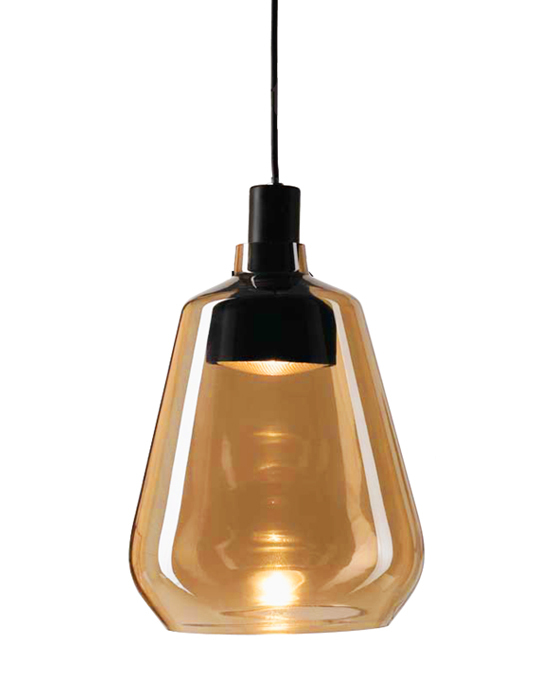 It is inspired by the long history kerosene lamp which is modified as modern and stylish shape. 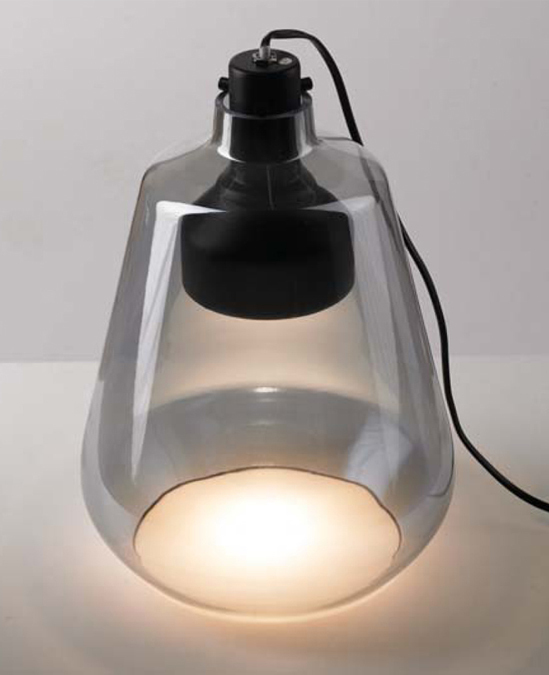 The lamp source is well covered with an acrylic filter illuminating everywhere with soften light. It looks always chic and unique sitting or hanging in somewhere to catch your attentions.